In summer of 2013, we decided to drive to Seven Jyotirlings and back in 15 days. This travelog tries to capture the drive, experience and anything else that I found interesting. It is divided in 15 parts with each devoted to one day. The trip was done mostly in continuation with few day rest in between. The return journey was done after a gap of 11 days. 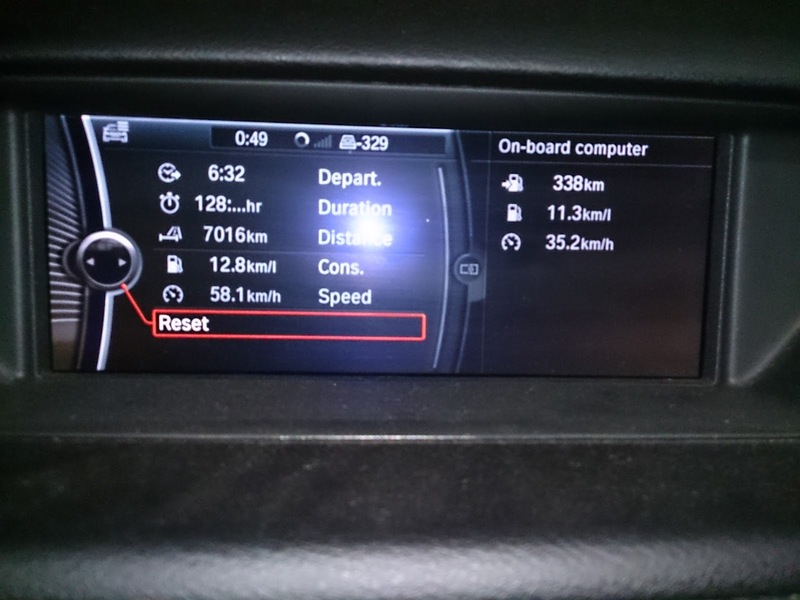 The total journey took 14 days and total of 128 hours of driving time and completed almsot 700 kilometers. The total diesel consumed was approximately 550 litres. 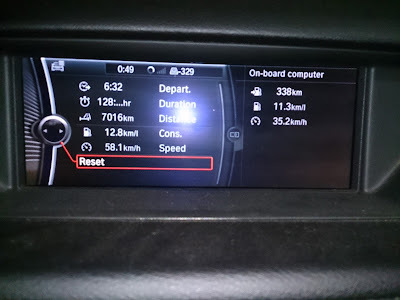 The fuel consumption was 12.8 kpl. The total toll amount paid was Rs. 4933/-. Here are the details of the tolls. In summary, the whole trip was fantastic. We always preferred better road even if we had to travel longer. We found driving on bad road very tiring.